As I write this, I'm sitting in my office surrounded by stacks of research books, piles of papers, and a lot of dreams. What an exciting new world this is--with so many options for a writer that didn't exist five years ago! I'm working on several romantic suspense book proposals, and also, working on some books that will soon be available for Kindles and Nooks. Though many publishers produce books in both print and e-book formats, this will be a first time foray for me into the world of self publishing. So what do you think about this new world--where you can download a book in seconds, on just a whim? I resisted the trend for a long time, stubbornly clinging to my devotion to the print books I can hold in my hand. I love the wonderful smell of bookstores and libraries. As long as my husband isn't driving, I cannot pass a Barnes & Noble or an antiquarian bookshop without finding myself turning into the parking lot like a homing pigeon heading for its roost. But still...I found myself with Kindle a few years back, and now a Kindle Fire. Which I love. Totally love. And though I still buy books from brick and mortar stores, the world of e-publishing has easily increased my book purchasing ten-fold because it is so fast! Convenient! And, since we travel quite a lot, the portability factor is wonderful as well. When I see an interesting book featured in a suspensesisters blog post, I can buy it right then. Which reminds me that in the last post here, Mark Young's book looked fascinating! Yet another bit of technology that I adore is having several versions of the Bible on my Kindle and iPhone. 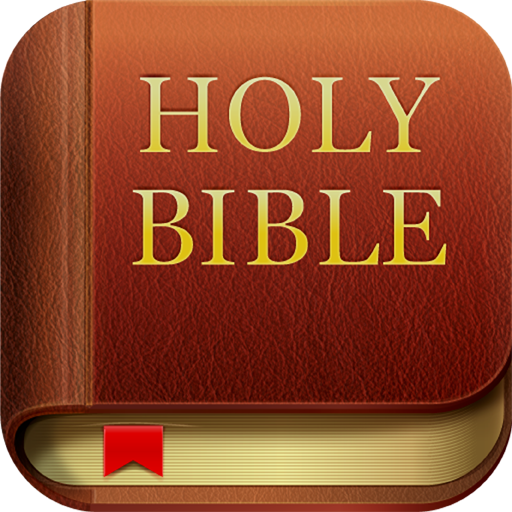 My favorite is the YouVersion Bible App (from Lifechurch.tv) which is wonderful--a free download, with almost 20,000 five star ratings. There are so many options with this app. 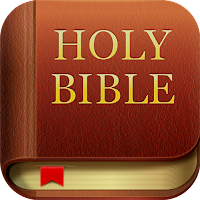 You can easily search a word, phrase or reference, choose to read it or hear it read aloud, choose a variety of plans with which you can study the Bible every day. So, what do you think about the changes in the publishing world? Do you use a Kindle or Nook, or do you much prefer reading regular book? I love collecting books but the bookshelves are full so using the Kindle is reducing the clutter and is easier on the budget. I don't own a computer or e-reader (I use the Internet at the library), so only printed books for me. Now the library has e-books but also something called Hoopla, where you can watch T.V. shows and movies, etc. I like printed books because you get the cover artwork and books are different; different sizes and print sizes and different kinds of paper. I believe that not all e-readers display the cover art (except maybe color ones? ), so I'd miss that because I love the covers of the cozy mysteries I read. The best advantage of a Kindle would be in making the print size larger, but then I need new glasses. There are tons of free books too so that would be good for filling up a Kindle.